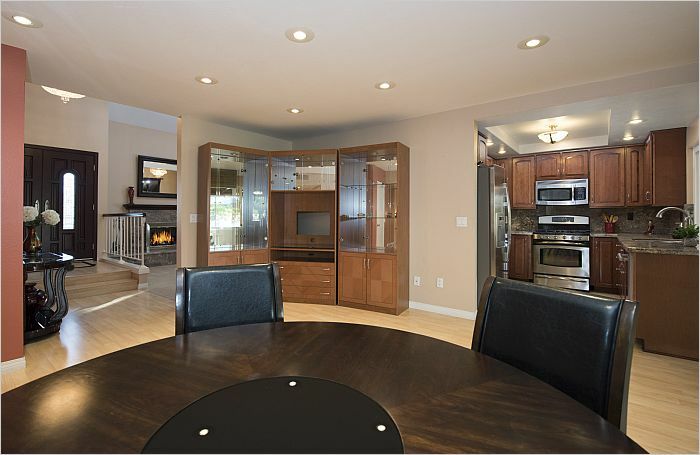 Listed between $589K to $619K. 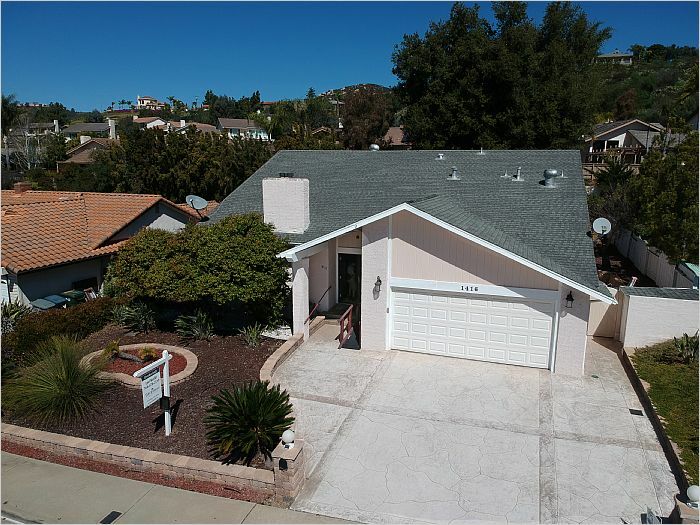 Pride of ownership shows throughout the house, many upgrades done to this home with great attention to detail. 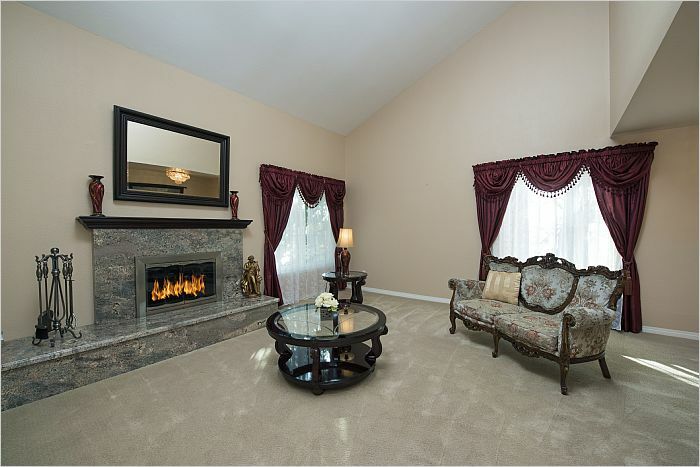 High vaulted ceiling, and a spacious living room. 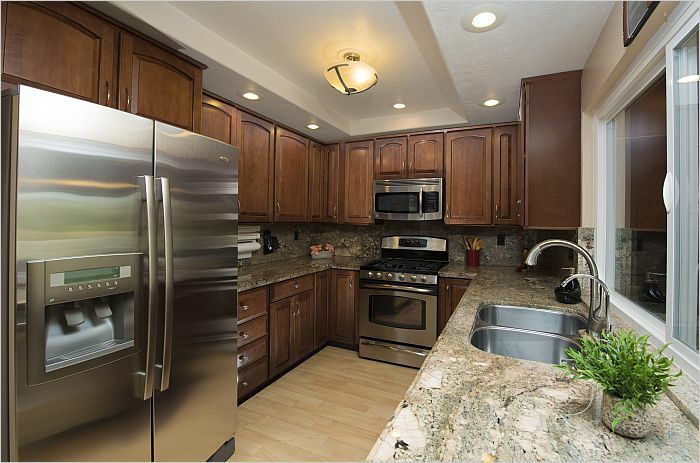 Upgraded kitchen with stainless steel appliances, rich dark wood, and granite counter-tops. First level has a large bedroom and a full bath. 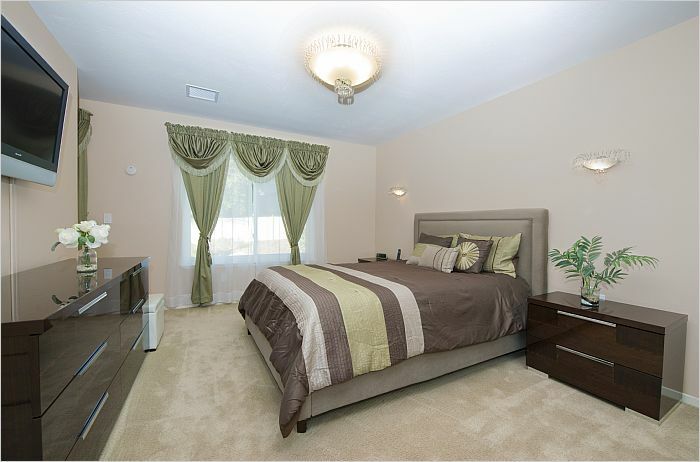 Second level boasts a generous master bedroom with high ceilings and mirrored closet doors. Additional two upstairs bedrooms are a generous size.All three bathrooms have been upgraded with Cultured Marble . Upstairs guest bathroom has an inviting soaking tub. All windows have been upgraded to dual pane. Newer high efficiency HVAC. 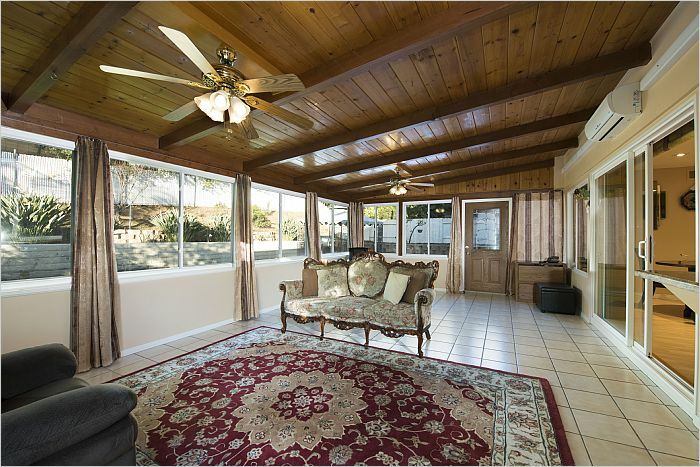 Beautifully enclosed patio offers additional living area with many windows for abundant natural light. In addition, patio has naturally stained ceiling and beams. Assessor shows 1870 sqft, room addition is 15' by 23'. Permits unknown. Buyer and agent to verify all information including sqft. 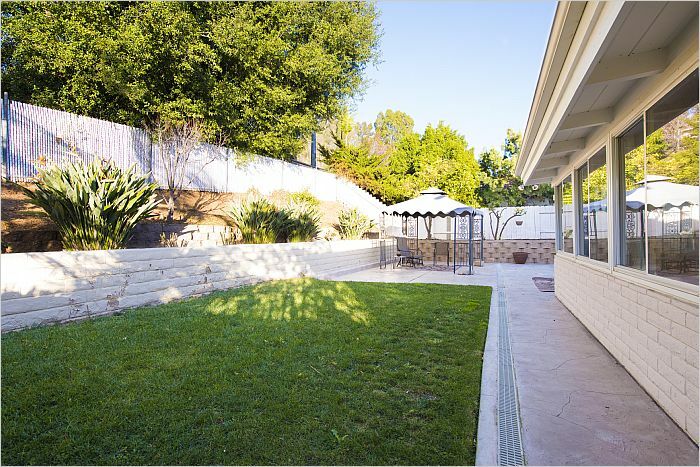 Nicely landscaped front and back with grass surrounded by palms, tropical plants, and fruit trees. Youthful home, really a must see!